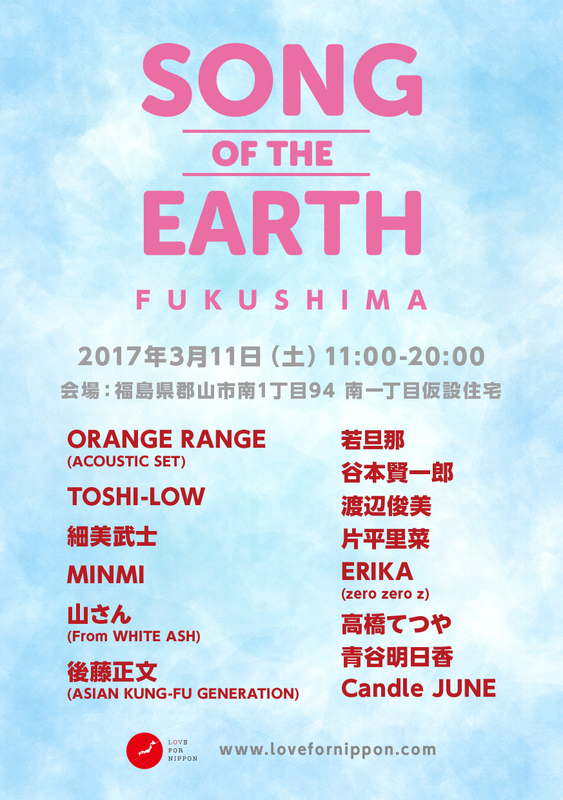 出演：TOSHI-LOW、若旦那、細美武士、ORANGE RANGE (ACOUSTIC SET) etc. Site managed by Charlotte. Website developed by Woz.